Warner Bros., The Pokemon Company, and Roasted Coffee Laboratory have announced a special collaboration in Japan. 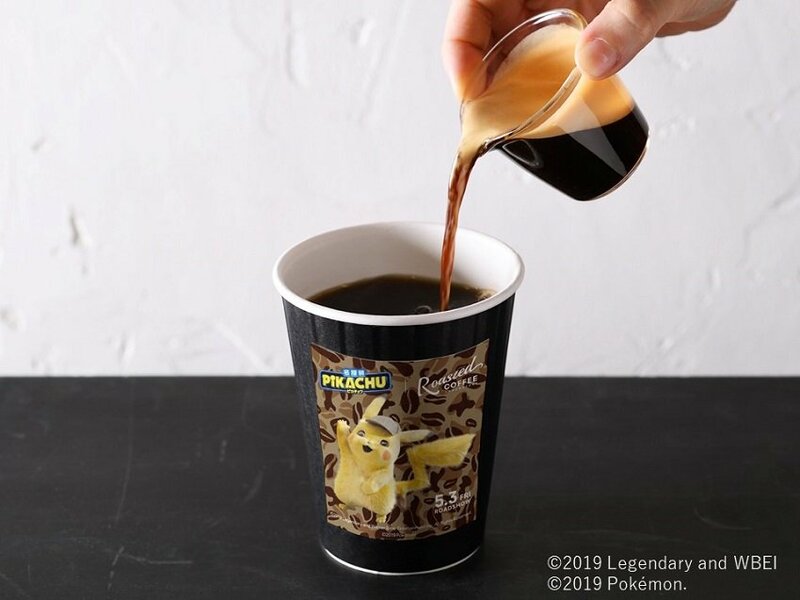 Starting on April 26th, 2019, select Roasted Coffee Laboratory locations across Japan are going to serve special Pokemon Detective Pikachu-themed coffee. The lineup includes strong coffee, tapioca milk coffee, and a coffee shake. Some locations will also sell a Drinking Bag BOX featuring Detective Pikachu. Also, from April 26th to April 30th, 2019, those who purchase any Detective Pikachu coffee will receive a Detective Pikachu can badge for free. Finally, a few locations are going to get a completely Detective Pikachu makeover inside and out. We are thrilled to confirm that you'll be playing Cricket 19: The Official Game of the Ashes on... May 28! As the Official Game of the Ashes, Cricket 19 features photo-realistic character models of all men’s and women’s players that will duke it out for the trophy. Additionally, there’s a full suite of gameplay modes, including the ever-popular career mode, now deeper and more narrative-driven, a world championship tournament, and the scenario mode, allowing you to recreate classic matches, and then share them online to challenge people to change history. Cricket 19 is coming to the Switch on May 28th, 2019. The bad news is, you only get a digital option. Even if you get the box at retail, it includes a download code instead of a physical game card. 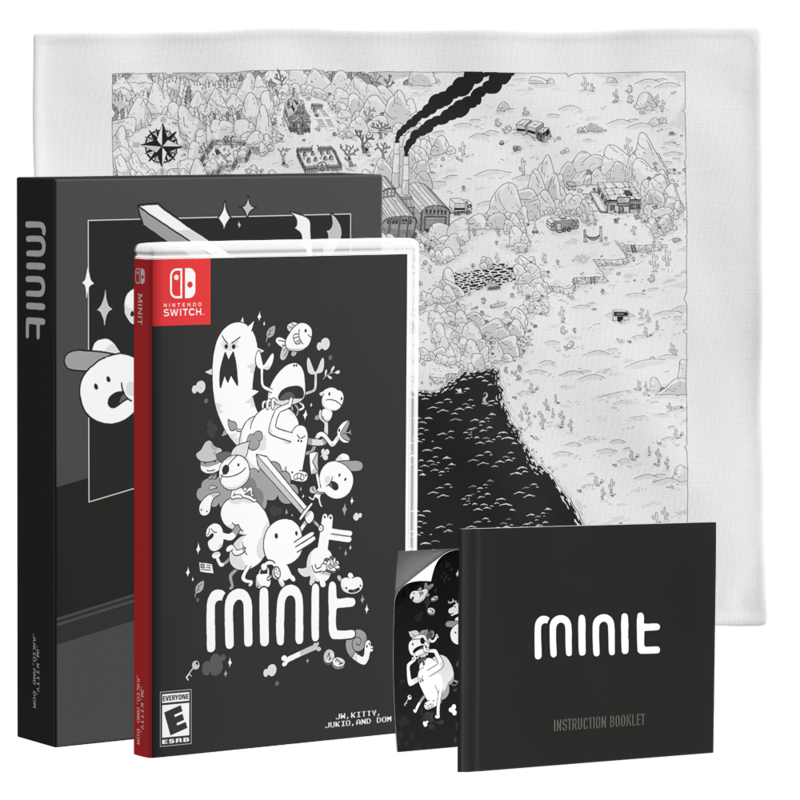 Still, at least the game is coming to Switch in some form! My Nintendo Japan has added in another physical reward for its customers, and this time it's BOXBOY! + BOXGIRL! themed. For just 100 Platinum Points, My Nintendo members can order a BOXBOY! + BOXGIRL! sticky note set! Customers will have to pay an additional 540 Yen for shipping. Summer Pockets is making its way to the Switch later this year, and the game's soundtrack is seeing release before that. 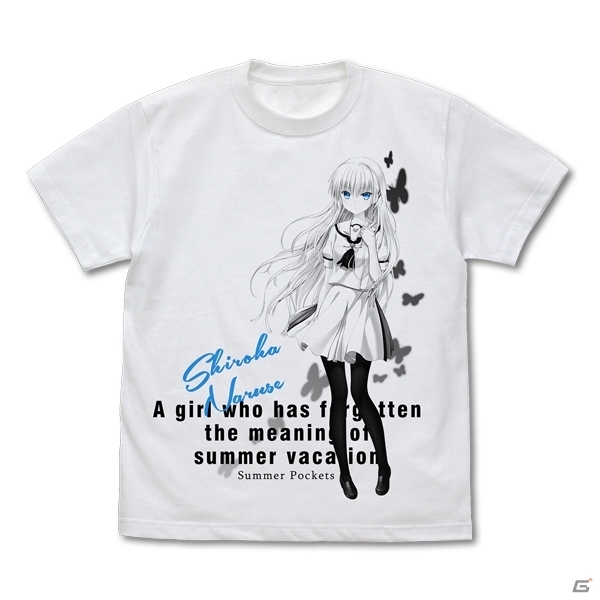 Now we've learned that a whole wave of merch is also going to see release, and it'll be on sale at events like NicoNico Choukaigi 2019 and Character1 2019. The lineup includes towels, tapestries, and shirts. Check out the goodies here! Get in on the savings! 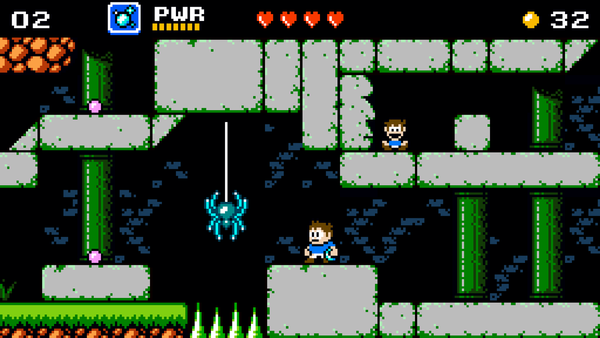 Venture Kid is making its way to Switch in the near future, and those interested will have the option to grab their preload starting tomorrow. The game normally costs $10, but if you happen to own any other title from FDG Entertainment, you'll be able to get 25% off! Do you dare try the forbidden demo? 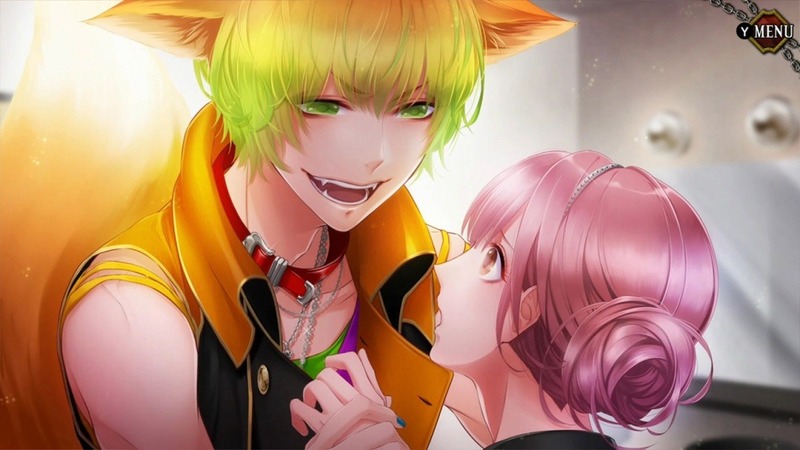 A demo for the Mature-rated visual novel Ayakashi Koi Gikyoku -Forbidden Romance with Mysterious Spirit- has been released on the Switch eShop in Japan. This goes along with the special sale for the full game, which has been temporary reduced from ¥2,980 to ¥1,996. 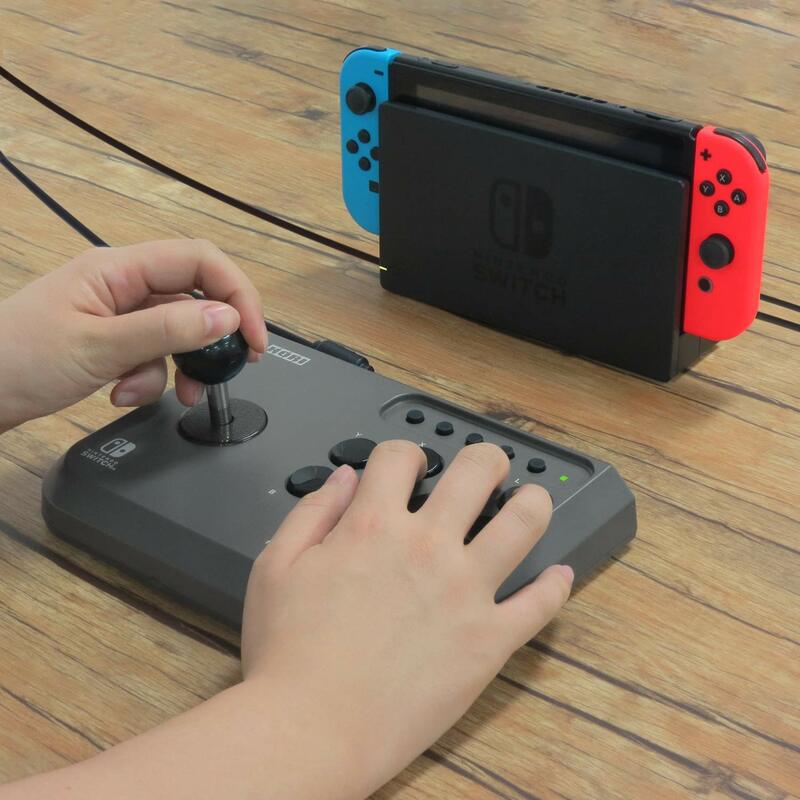 HORI introduces the Fighting Stick Mini for Nintendo Switch a NEW way to play all of your favorite arcade classics and fighting games .This features a full 8-button layout and a proper micro switch activated joystick yet is small enough to easily store and transport (product is approximately 8” x 6”). Despite its small size, the Fighting Stick Mini is surprisingly comfortable with ample room to rest your wrists, and the rubberized feet grip firmly to smooth surfaces for stability. This wired controller features a long cable, Share button, and other convenient functions. Perfect for fighting games, arcade style games, and much more! Officially Licensed by Nintendo. The HORI Switch Fighting Stick Mini launches April 29th, 2019, and can be preordered for $50. A wild Bulbasaur appeared! The Grass-type Kanto region starter is coming in a super-sized 10-inch format and will be available exclusively from Target! 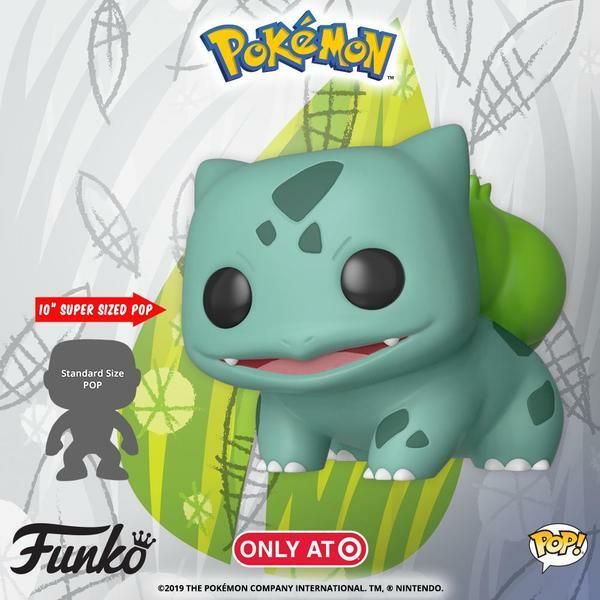 Add the 10-inch Bulbasaur Pop! to your roster in May! These Pokemon Funko Pop! figurines tend to get snatched up super quick, so make sure you're ready to grab yours when they launch. We'll bring you specifics on the launch date when that info is announced. Hertfordshire, UK – April 17, 2019 – Venom®, a leading UK provider of quality gaming accessories, announced today the shipping of the Protective Shell Case, designed for Nintendo® Switch™. 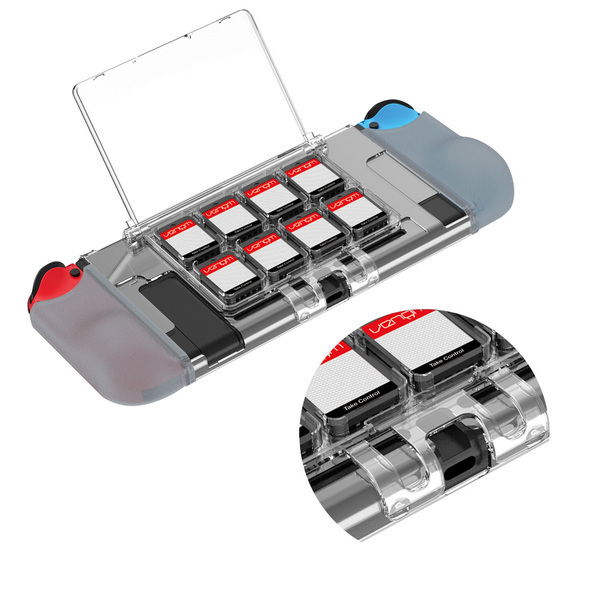 Ideal for gaming-on-the-go, the Protective Shell Case keeps the Switch and two Joy-Con™ controllers protected wherever you go thanks to the robust outer shell, designed to offer full use of the system and controls at all time, while also storing up to eight games. The Protective Shell Case retails for an SRP of £12.99 and is available at Amazon.co.uk alongside all leading gaming retailers.